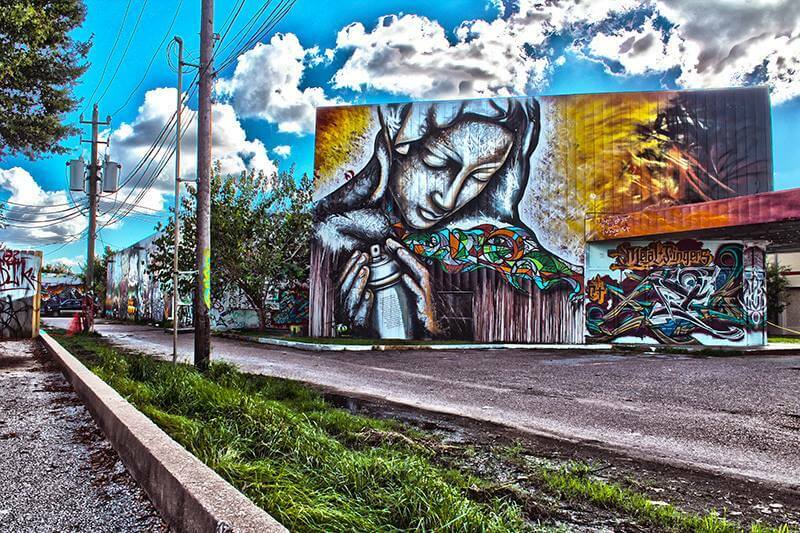 Houston calls itself home to much more than just the queen Beyoncé. The city comes to life with quirky hole in the wall spots, unique things to do and colorful locals, from down-South types to trendy hipsters that know just what spots to show you on your day out. But with so many places to see, Houston can feel intimidating. 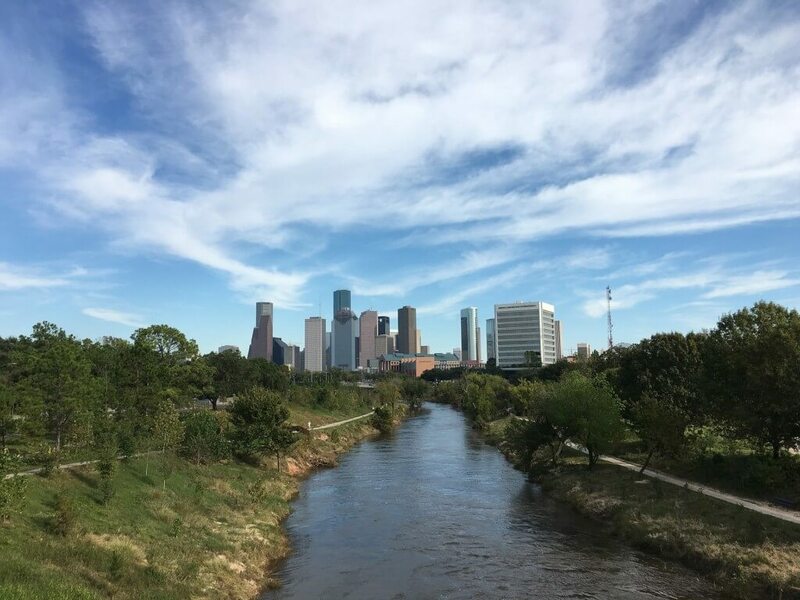 Fear not—after a perfect day in Houston exploring the great food, attractions, nature and activities, you will never want to leave. 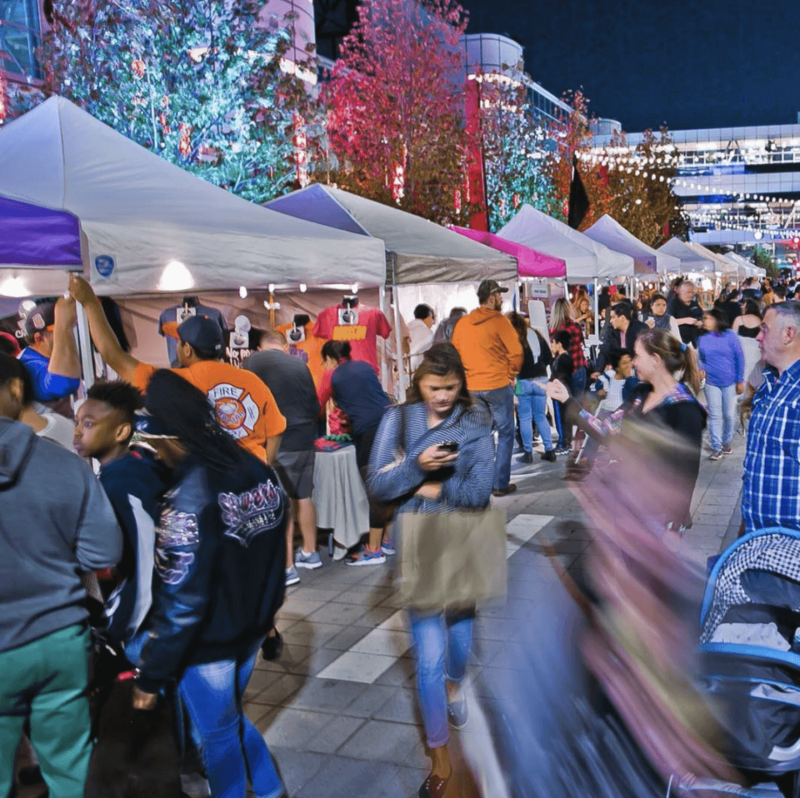 Explore these 24 things to do in Houston. Start your day off early like the coolest tourist out there and explore the quirky Beer Can House. Trust us—WALL-E can’t clean this one. 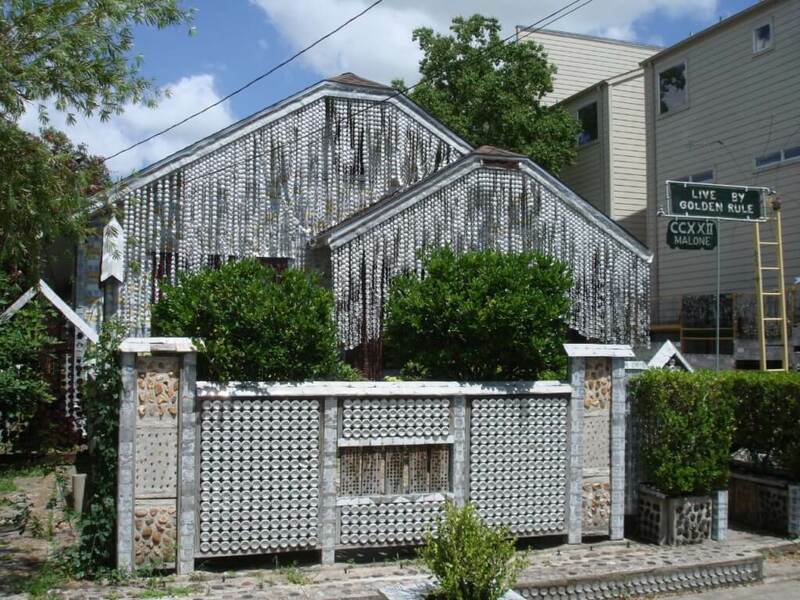 You’ll find this house covered in flattened beer cans and reshaped with marbles and rock decorated in concrete, making for a funky, steampunk exterior that you can’t miss. You can even tour the house and learn more about the ongoing restoration project to restore the house it to its former glory. “The story of this house is so nice and sweet. You have to tour,” said TSU student Virginia Marie. Make sure to snap a few pics for the ‘gram when you visit. You can’t chase the sun at a better place than at Hermann Park. Here, you can take a 15-minute nap to rest up and prepare for the rest of your day or you can take a trip down the winding trails. Submerge yourself in the sweet smell of flowers, beautiful pruning shrubs and trees in the beautiful Japanese style garden found hidden in the south. Close your eyes and find your inner peace among the bamboo fences and realigning gravel path. You’ll wonder if you’ll wonder if you’ve left Houston. 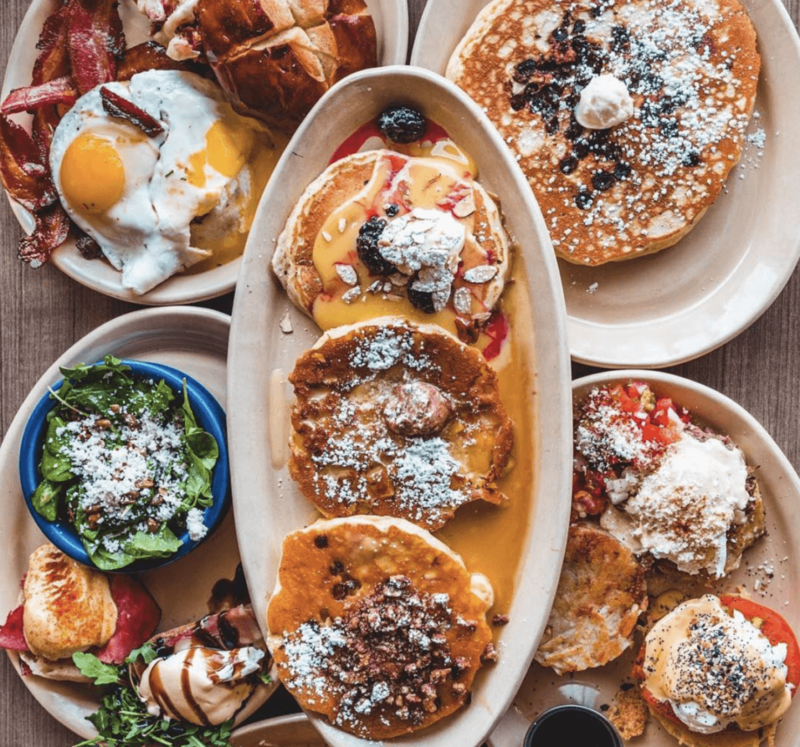 You roll out of Hermann Park and feel ready to conquer the rest of Houston- but first, you need some breakfast to keep you fueled. Head straight to Snooze: an A.M. Eatery restaurant, where you can find some of the best bacon and eggs ever. “The food is just awesome. But you must go during the week at lunch time to skip the long lines,” said local resident Noah Williams. Can’t decide on the eggs Benedict or pancakes? Go twice and get both. Take one step into the restaurant and let the smell of coffee and frying potatoes let you know you made the right choice. After breakfast, take some time and immerse yourself in the local Houston art scene by exploring David Addickes’ studio. The well-known sculptor really outdid himself with this gallery, filling the space with work from all different types of sculptors. Even if you like the classics, your travel bud will find a modern piece to love. Not to mention, the gallery makes for a fantastic photo background. Imagine taking a picture next a gigantic former President Abraham or even next to the Beatles. One word to describe this scene? Breathtaking. This beautiful grand fountain sits smack in the middle of a traffic circle, and livens up the city atmosphere. Take a break from your busy morning and just relax and have good conversation with your friends, or take more pictures – you can never have enough Instagram slideshows on a vacation. You can also engage in some A1 people watching- people enjoy throwing quinceaneras and posing for photos here. This fountain will help you start your day with positive vibes. You won’t see Eve and you probably won’t spot a buffalo (that’s what the Houston Zoo is for!) but you will spot a slow-moving river. 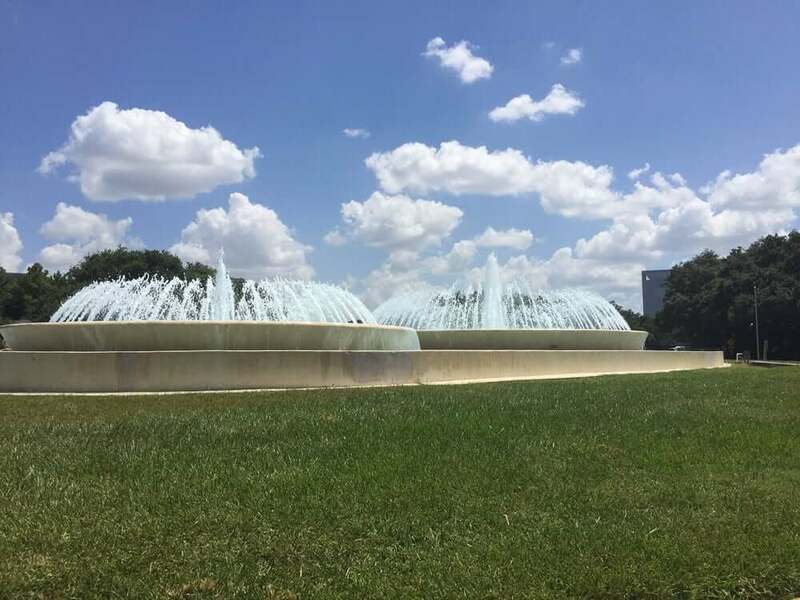 Houston has tons of green space, so take advantage of it during your trip for some zen time. At Bufflo Bayou you can enjoy a relaxing walk, ride your bike or take a calming boat tour through the bayou to soak up some Houston sun. All things great for the soul. College doesn’t mean you should forget how to play. 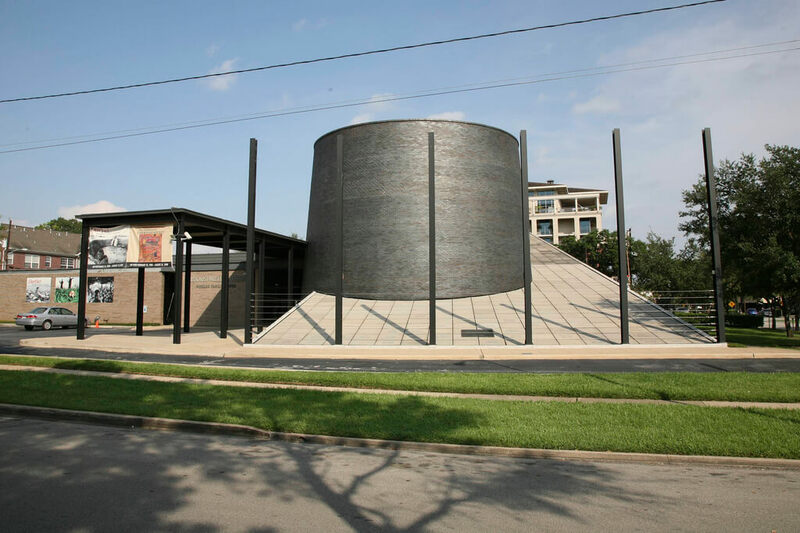 The Children’s Museum of Houston welcomes all ages and both kids and inner-kids will find many things to do. You can test your skills 30 feet in the air in the Ropes Challenge Course or go on a journey of adventure with Cinderella and Moana during a playful interactive story time. For admission, you pay just $12 for adults and children. Plus, you can get $2 off on admission after 5 p.m.
What better way to walk off La Carafe than by taking a gander around one of the largest Fine Arts museums in the USA? Well-known for its Impressionist art, The Museum of Fine Arts in Houston, TX, allows you to see your favorite Monet IRL. The museum also features great Renaissance art and African tribal pieces. If you like seeing some culture, visit this museum, full of wonder and enlightenment. Calling all foodies: You’ll want to visit this restaurant. This restaurant boasts an antipasto bar, great service and an impeccable wine selection, making it a must-stop for any Houston tourist. Imagine playing eeny, meeny, miny, moe with wine. Do you want a pinot noir or a merlot? “The filet mignon is fabulous, the chicken is tender and don’t get me started about the beef ribs,” said Maria Hernandez, a local resident. Trust us—you won’t want to miss out on this. To infinity and beyond! 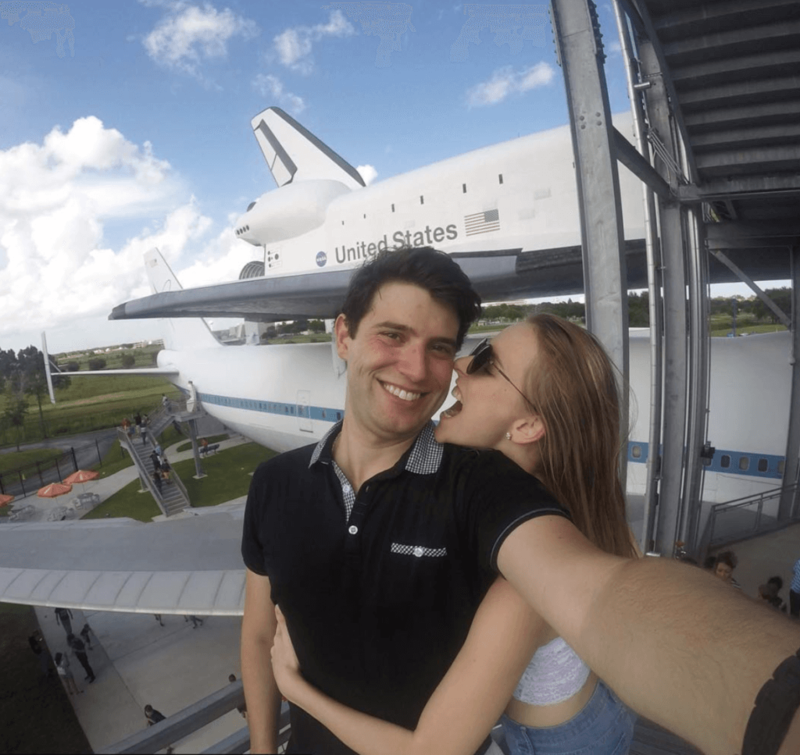 Visit Buzz Lightyear at The NASA’s Space Center in Houston, one of the top attractions for the state with over 400 artifacts, exhibits, attractions and theaters. And the best part? You get all of this for just one admission price, meaning you can save your hard-earned cash for other things, like your plane ticket. Enjoy the wonders of the Milky Way Galaxy and bring along a friend or the entire family. Attention all animal lovers. You must visit the Houston Zoo. “The Houston zoo is small, but so much fun. I highly recommend it. Just don’t forget your water bottle,” said Houston resident Mary Lasgasky. Take a trip on the wild side and visit the carnivore habitats where you might form new friendships with a cheetah or even a cougar. Penguins more your speed? The zoo contains over 6,000 residents, so you’ll be able to view and see all different types of animals from all different types of ecosystems. 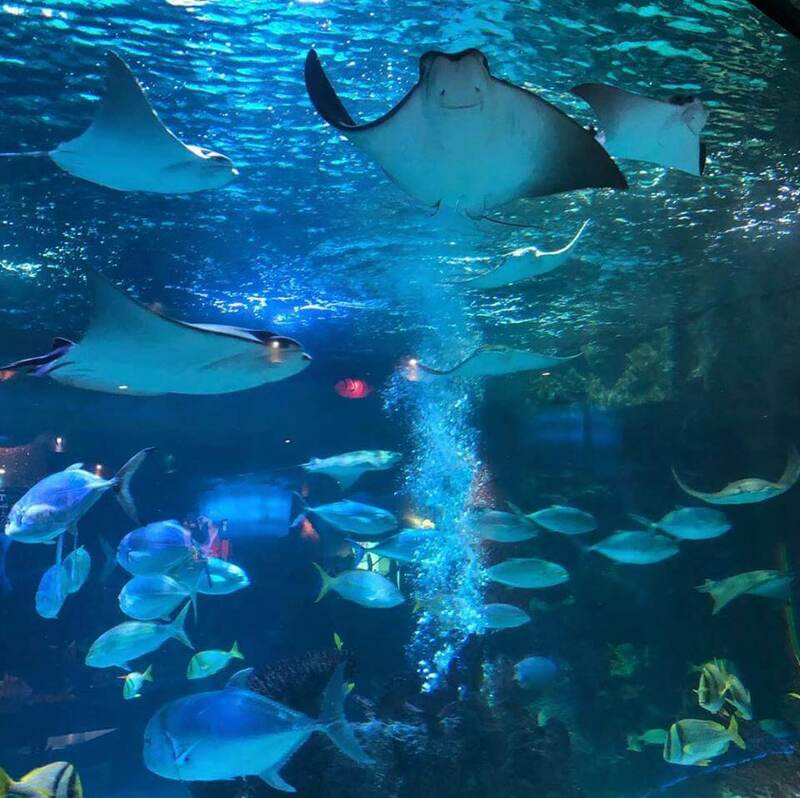 The Downtown Aquarium features sea life from all around the world, and you only have to travel to Texas to experience it. The aquarium gives you the chance to dip your fingers into one of the touch tanks and pet a sting ray, or even get a touch of the slippery fins under the watchful eye of a guide. Not exhilarating enough? The Aquarium also has rides like Lighthouse and even a train that takes you through the shark tunnel. It will be hard to just spend one hour in this massive space. Look inside the Holocaust Museum, a living memorial to the Holocaust. This exhibition tells the story of the Holocaust and its victims, and it makes for an experience you won’t soon forget. During this exhibition you will come across film footage, artifacts and personal objects from victims and even hear haunting eye-witness testimonies. “I’d highly recommend visiting this if you are into museums, or stories about injustice,” said third year TSU student Greg Milosui. Learn something new and confront hate, something we can all do in 2018. This country has many bars, but none like this. 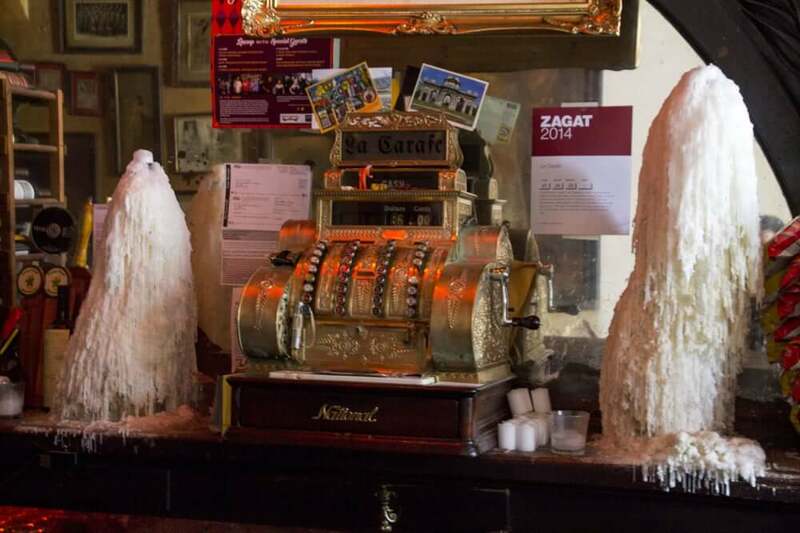 La Carafe holds a coveted spot on the National Register for Historic Places. You walk in to La Carafe and the dim lighting, architecture and even the photos on the walls seem to take you through a time portal through history. You can’t help but think, “Oh, what a life,” while sitting on one of the comfy chairs while oldies play from the jukebox. Talk about a total Great Gatsby moment. And the clock starts now. Embark on a live, 60-minute adventure at the Escape Game Houston, full of mind-crunching puzzles and unexpected twists. Warning, this not an independent activity, so grab your closest friends and race the clock to escape. Put your confidence and communication skills to the test with this unconventional choice. As you near the end of the day, head to the intimate Stages Repertory Theatre, where you can entertain yourself by watching a wide range of Broadway hits, popular favorites, or re-imagined classics. Put on your best eveningwear, sit back and relax. Let the characters pull you into a stage experience and enjoy a night on the town. Your stomach starts to growl, and you feel the hunger rise to your head. No worries, because Papadeaux Seafood will rescue you. The restaurant offers a great menu and great service. Can you imagine chowing down on a baked crab mac and cheese? “I ordered the gumbo with seafood and sausage and it was amazing. The restaurant is kind of pricey but so worth it”, said University of Houston senior Oliva Gill. 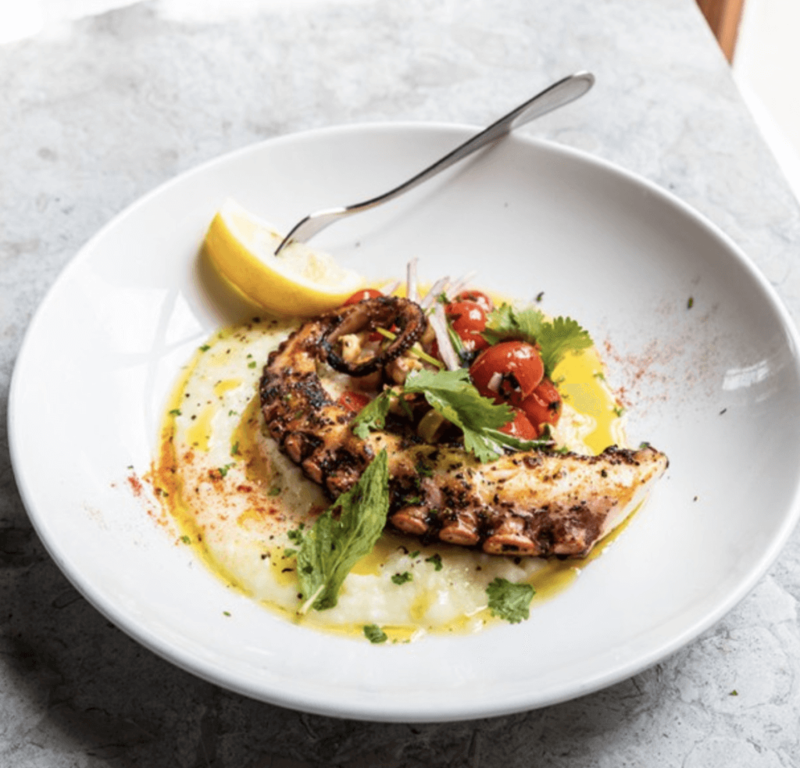 The best seafood doesn’t always have to come from Maine. The Houston Sky Pool sits on a 40th-story rooftop that extends 10 feet beyond the face of the building. And by the way, they created the pool with glass. You will get a serious adrenaline rush swimming here. If you crave adventure, grab your suit and head up for a few laps. You can watch the pedestrians down below. Talk about living the high life. Ever imagine visiting the underground? Built in the 1930’s, the tunnel stretches six miles long and connects almost one hundred city blocks. You can even take a tour, where you’ll learn about the tunnel’s history and architecture. “I did the evening tour and went to really nice bars and hotels. I recommended it to anyone who likes to explore”, said local resident David Smith. The experience sounds even creepier at night. The energy of this park comes out at night. Once the sun has set, the park shines with light. String lights, lamp lights and the stars gleam brightly down on the park, making it the perfect place to round off a romantic evening. Stroll down the paved walkways and look at the amazing fountains and water sprays. Try to find constellations in the starry night sky. 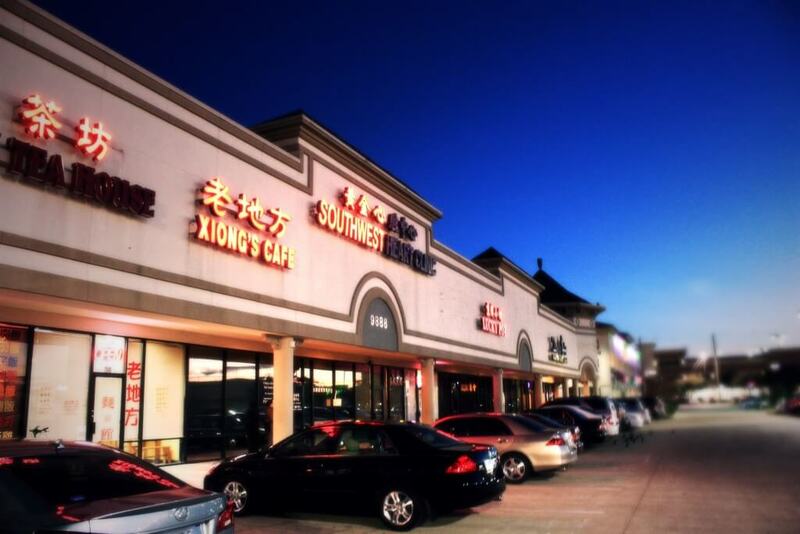 Submerge yourself in a different culture, tradition and language without ever leaving Houston. While the spot offers plenty to explore, you must try the many authentic cuisines. Not hungry? Try YES KTV, an upscale karaoke bar that lets you get your Mariah Carey on and sing your heart out, while offering amazing bar snacks, too. “The staff is so nice and accommodating,” said TSU senior Dale Lee. Singing not your thing? Head to Bellaire Boulevard and get a massage. You deserve it after all that stress and all-nighters you’ve pulled during the school year. Want to take bomb pictures for Instagram? Channel your inner influencer and go to the Mullet, a graffiti mecca where you’ll find yourself surrounded by dripping paint, a myriad of colors and a wonderful background perfect for your next most-liked pic. Amazing. The Mullet opens to the public most days and even has an art shop you can visit once you’ve gotten the shot. 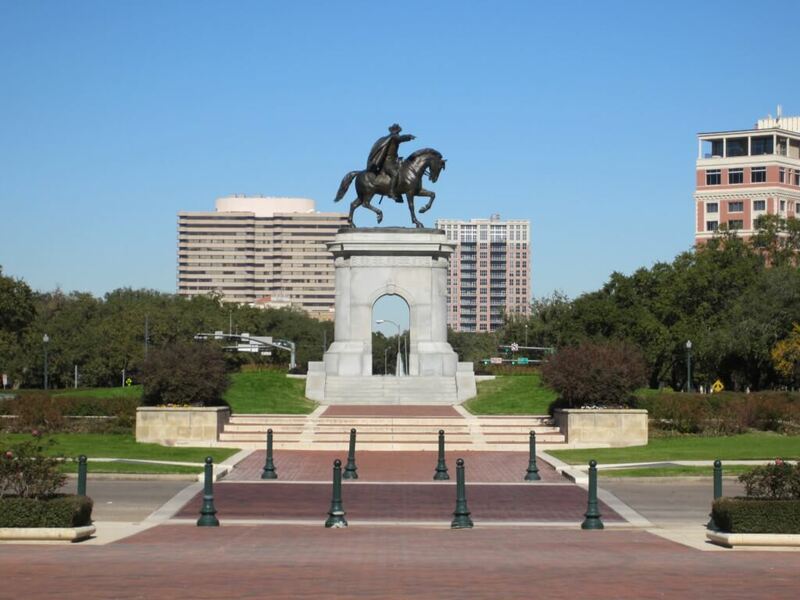 You can’t visit Houston, TX without going to see the San Jacinto monument. You can’t miss it. 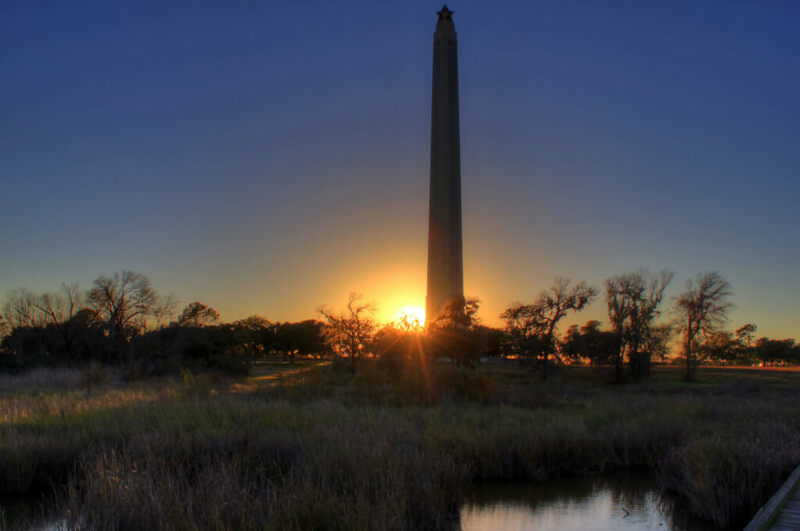 Topped with a 34-foot star, the monument has a towering 570-foot-tall shaft that reaches high into the sky. It’s no lie—everything’s bigger in Texas. Soak up the history at night time, when the monument lights up. On certain nights, you can even enjoy an amazing firework show. This park really shows off the beauty of Houston. Sit back and let the therapeutic sound of the waterfall enchant you as you wind down your day. “This is the perfect place to relax and listen to the waterfall,” said UH student Mark Mendoza. 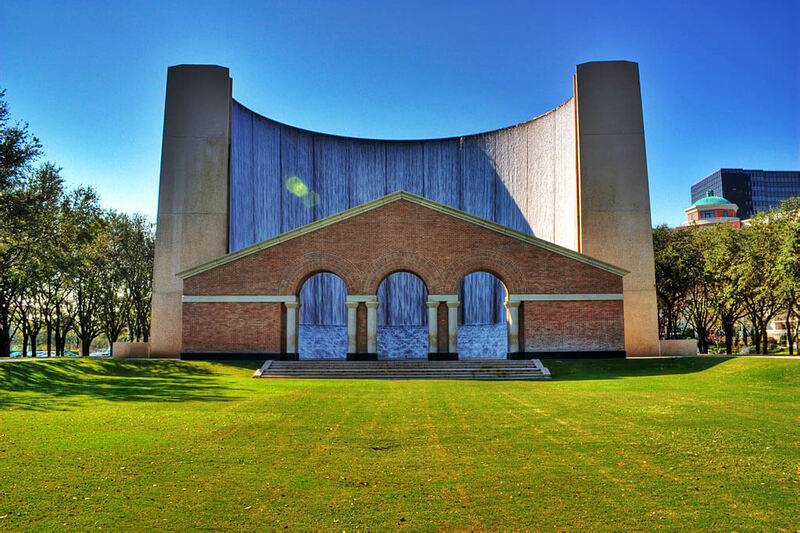 The water falls on the outer and inner walls in long channeled waves, creating just enough mist to touch your skin, and end your amazing day in Houston.